This blessing was given verbally to Debbie Fredericks at our home fellowship in the fall of 1999.
but that you would return to Anaheim. And all this came true. and a time of letting go and saying good-byes. 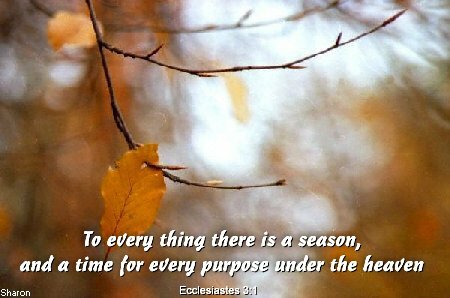 a spring/summer season full of promise from the Lord! He wants to answer all your prayers and wishes in the coming season. the Lord is going to pour out all over you. P.S. CONGRATULATIONS JAIMIE AND DEBBIE GUILLENTINE! !